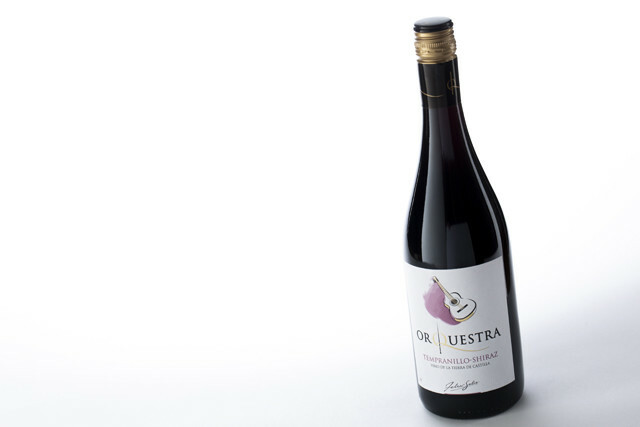 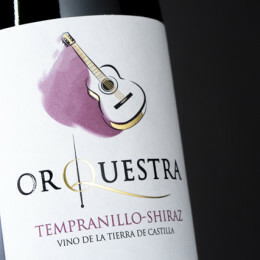 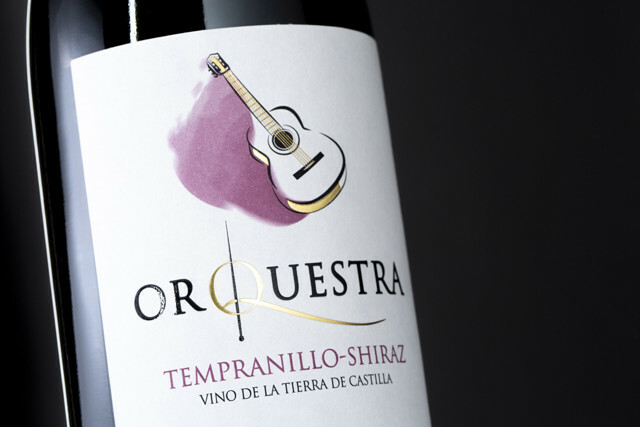 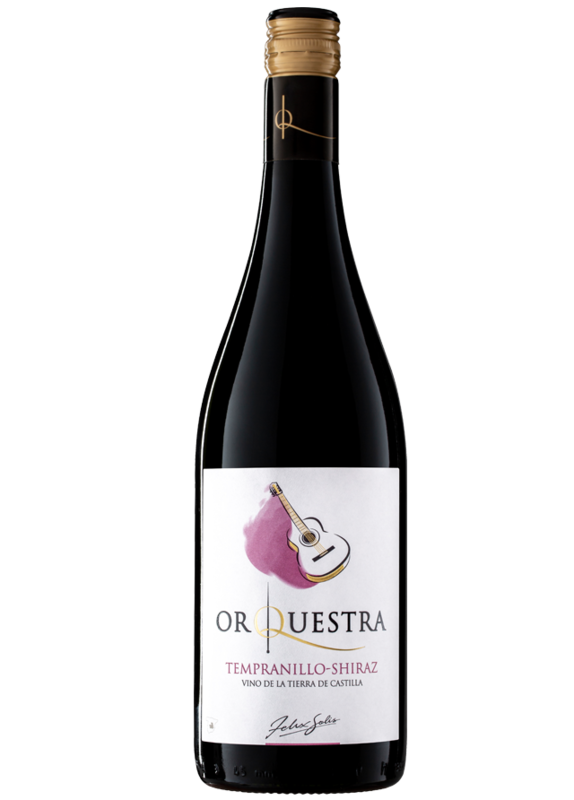 Orquestra Tempranillo Shiraz is made from a coupage between Tempranillo and Shiraz grapes. 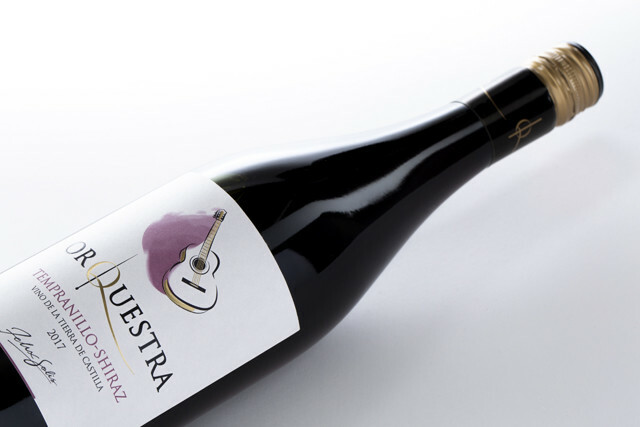 The grapes reach their perfect ripeness level thanks to the essential heat of the day and the low night temperatures. 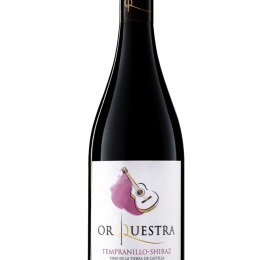 Perfect symphony of rich aromas and flavours, showing harmonious concentration of forest fruits that are sweet and intense. 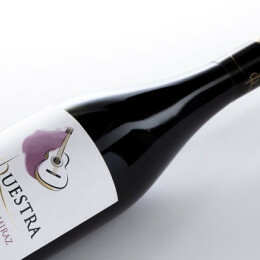 the result is a pleasant and silky smooth wine that builds in a crescendo to a long finale. 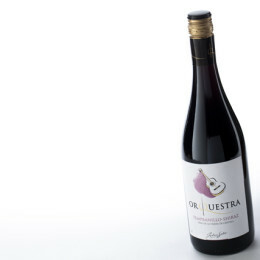 The perfect complement to meat or pâté.